These days, you can achieve beautiful curls without a trip to the salon. Over the years, curling irons have gotten better and more efficient, and you can find an amazing iron for less than $50. If you’re getting ready to shop for a curling iron, plan on being bombarded by different brands, styles, and features. Our guide will fill you in on everything to look in an iron from the best curling iron brands. When it comes to shopping for a curling iron, there are a few helpful things to keep in mind before you decide on which curling iron is best for you. Curling irons come in many different barrel sizes. The barrel size refers to the diameter of the curling rod. Smaller barrels are a great way to add definition to already curly hair, while a medium barrel is ideal for all hair types. 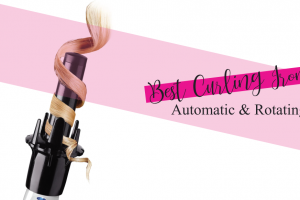 All the best curling iron brands also make a wider barrel curler that’s used to create curls that are looser, and styles like beach waves and high-volume styles. Metal curlers have been around for decades, and they’re a popular way to achieve many different shapes and styles of curls. Ceramic curlers are more modern and have some advantages over metal irons. Ceramic conducts heat more efficiently than metal, and they also help to reduce frizziness. Ceramic irons are a bit more expensive, but they’re longer lasting, and they produce better results. All the best curling iron brands have options that incorporate a heat control dial. Since irons can reach scorching temperatures of up to 450 degrees Fahrenheit, this is a helpful feature that can prevent you from burning or frying your hair. You’ll be able to get the look you want from most styles without the iron at it’s highest setting. To get a salon quality look at home, it helps to invest in good products that will help you achieve a look more easily. The right product can mean the difference between a style that’s flat and falls apart, and a great look that’s sure to deliver lots of compliments. Most importantly, they can also help prevent your hair from getting fried by the heat of the iron. Thermal protectors can help protect your hair, while styling or volumizing sprays can help to set your curls and keep your style looking fresher, longer. You may also want to consider an anti-frizz serum, which helps reduce frizz, especially for people with curly hair. Locking in a great, curly style is easy if you have the right tools. There are hundreds of curling irons on the market, but a few of these companies have a reputation for being the best curling iron brands. The Hot Tools brand evolved from humble beginnings as a wig store in El Paso, Texas in the late 60’s. Since then, the company has grown immensely and sells products under several different brand names. When it comes to beauty products, they’re well known for creating beauty tools for professionals and beauty hobbyists alike under the Hot Tools name. Hot Tools makes tons of different beauty tools, including six different lines of curling irons, each available in a variety of barrel sizes. Regardless of which line you choose, each Hot Tools curling iron includes their patented Pulse Technology which helps the iron get hot more quickly and recover from heat loss more efficiently. Since Hot Tools has so many different products, there’s something for everyone. Whether you’re looking for ceramic or metal, a large, small or tapered wand, you’ll find a good match for your style from Hot Tools. Every one of their curlers is backed by a one year warranty. Anyone who’s ever walked into a salon is familiar with the name Bed Head. This brand is well known for producing salon-quality hair products. They also make plenty of quality tools that are sure to help you achieve a stylish look. Bed Head is the brainchild of famous hairstylists Toni & Guy, and they produce the Bed Head brand with the help of the beauty conglomerate TIGI. 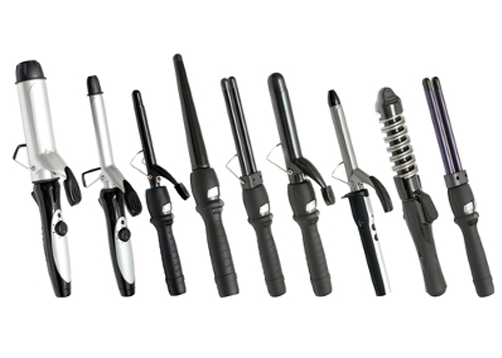 When it comes to curling irons, Bed Head has six different models available, ranging from 1” to 1 ½” in barrel width. They also have taper, reverse taper and spiral barrel models available. Each Bed Head curling iron features a ceramic heating element, and easy to use wrap-and-go design, and a cool tip. Plus, they offer a two-year warranty which offers peace of mind in case anything goes wrong. Best of all, these tools are seriously affordable. Even though Bed Head is one of the best curling iron brands, you’ll be able to snag your own for around $30. CHI was founded in 1986 by hairstylist Farouk Shami in Houston, Texas. Since then, they’ve become one of the most recognizable names in the industry. 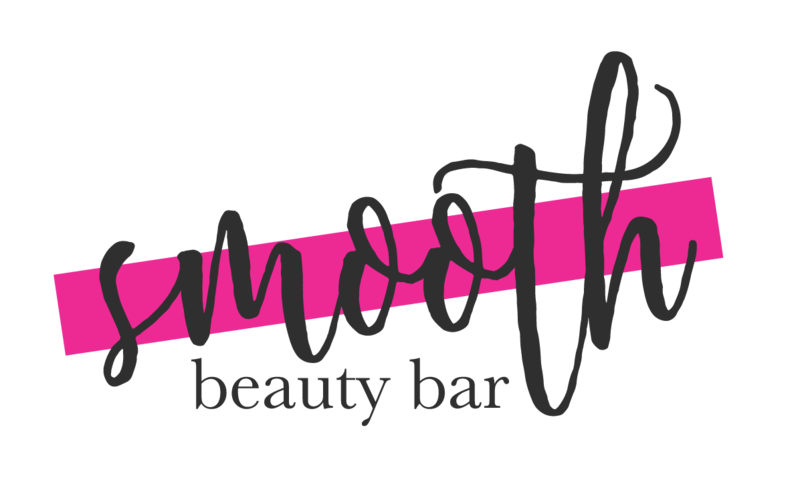 Not only does CHI produce a full line of beauty tools and hair products, but they’re also one of the premier beauty schools in America, with locations throughout the country. While the professional series is designed to provide years of worry-free operation for professional stylists, both the original and branded series are available at more affordable price points. Many of CHI’s curling irons and wands come with innovative features like wireless operation, automatic rotating wands, and each one is backed by a one-year warranty. CHI’s professional series curling irons have a two-year warranty. Conair is one of the best known and most popular beauty brands on the market. Few people would have predicted that this small company that began in a garage in Queens, New York would grow into a massive conglomerate with nearly 4,000 employees. Today, Conair owns several different beauty brands including Rusk, Jheri Redding, Scunci, and more. Conair manufactures nearly 30 different curling irons that are available at several different price points. So, whether you’re looking for a cheap curling iron for occasional use or a high-end ceramic model, you’ll be able to find a suitable solution from Conair. 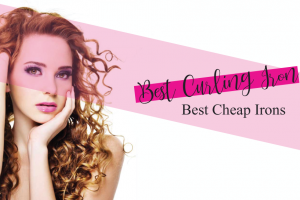 The most affordable Conair curlers are available for just over $10, while their professional quality products can cost over a hundred dollars. Their low-end curling irons are backed by a one-year warranty, while more expensive models come with a longer warranty; in fact, some of their products have five-year warranties, which you won’t find from other manufacturers. When it comes to curling irons, you’ll find plenty of options across virtually every price point. Whether you’re looking to spend $15 on a cheap iron or invest in a more expensive model that’s built to last, there’s something for everyone. We recommend going with one of the best curling iron brands like Bed Head, Hot Tools, CHI or Conair. Keep in mind that there are still other brands that also make great products which may be a good fit for your needs.